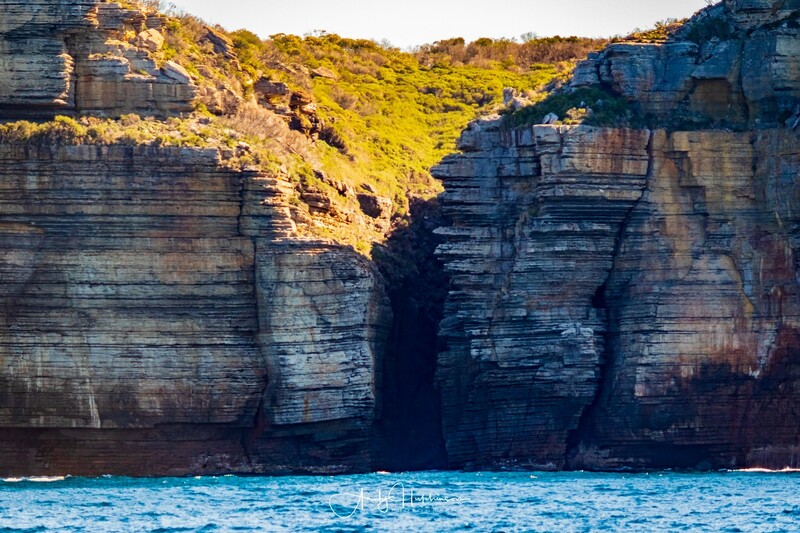 At this time of year there’s something of an oceanic highway running up the east coast of Australia. 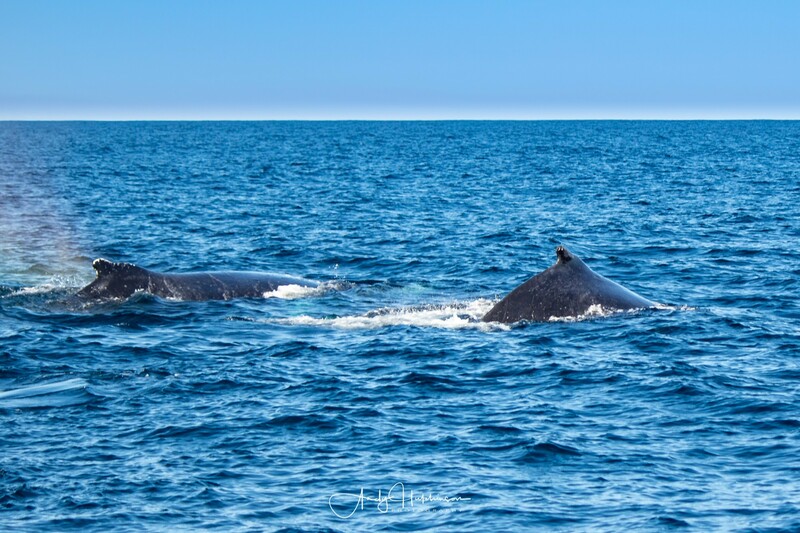 Whales, that have spent the first part of the year in the Antarctic feeding grounds, migrate north towards the equator to breed. 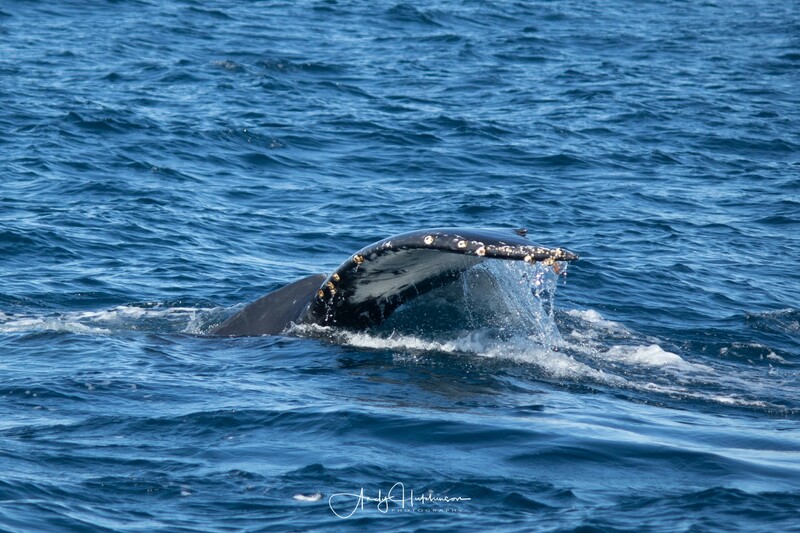 It’s an epic migration that’s been going on for 34 million years (give or take a year or two) and twice a year we get to join in on the fun. 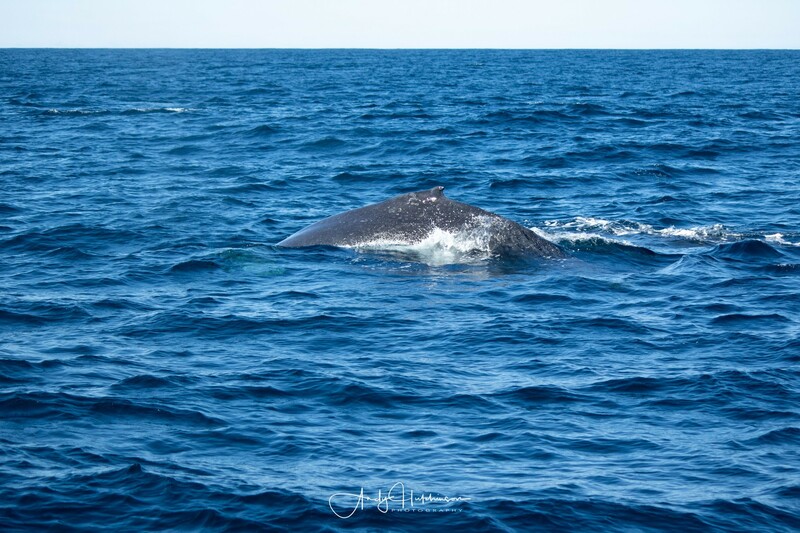 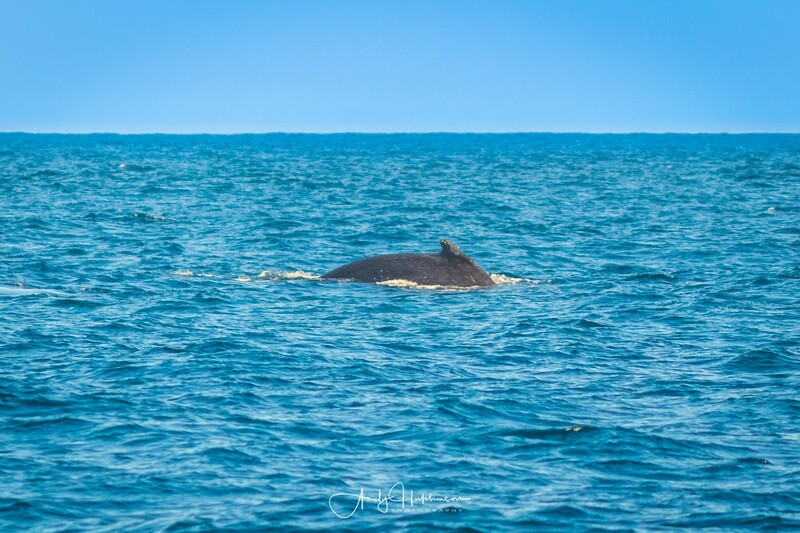 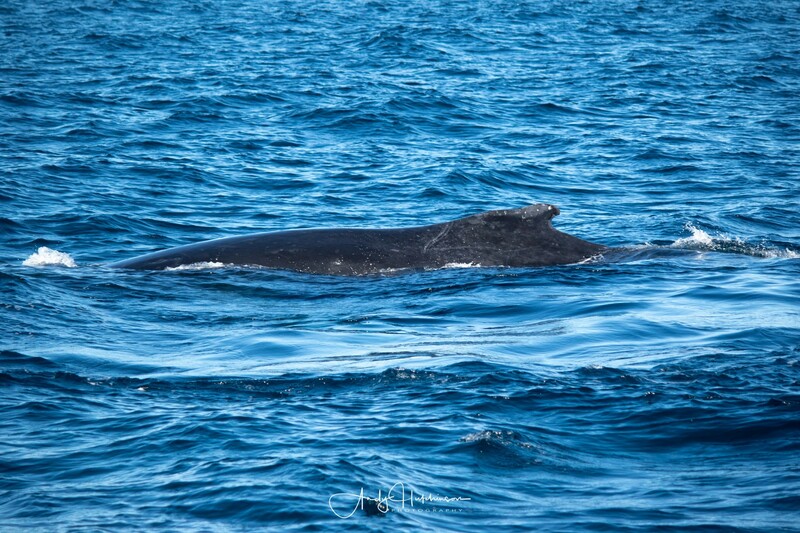 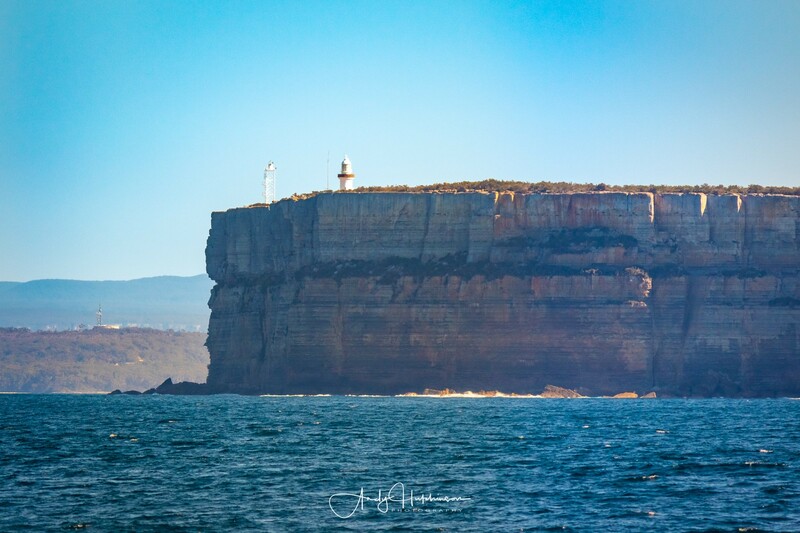 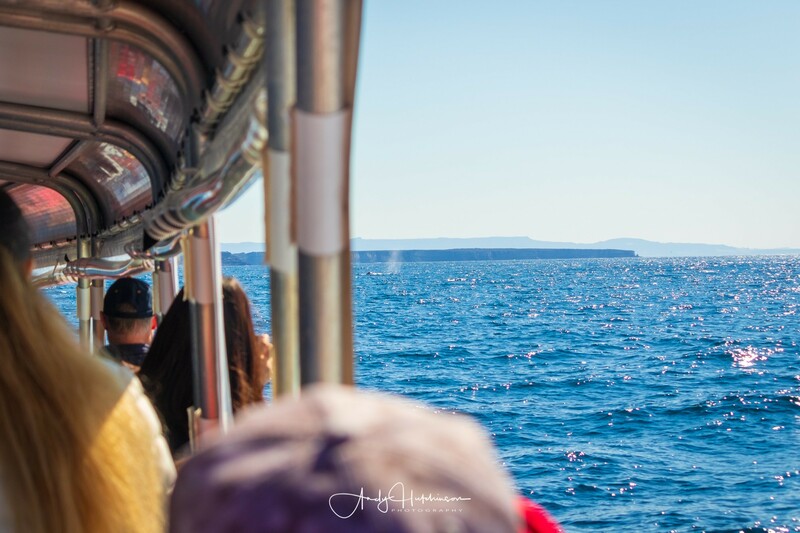 I was invited out onto the water by the folks at Dolphin Watch Cruises and I joined them for a morning trip out through the heads of the bay and into the Tasman Sea to go whale watching. 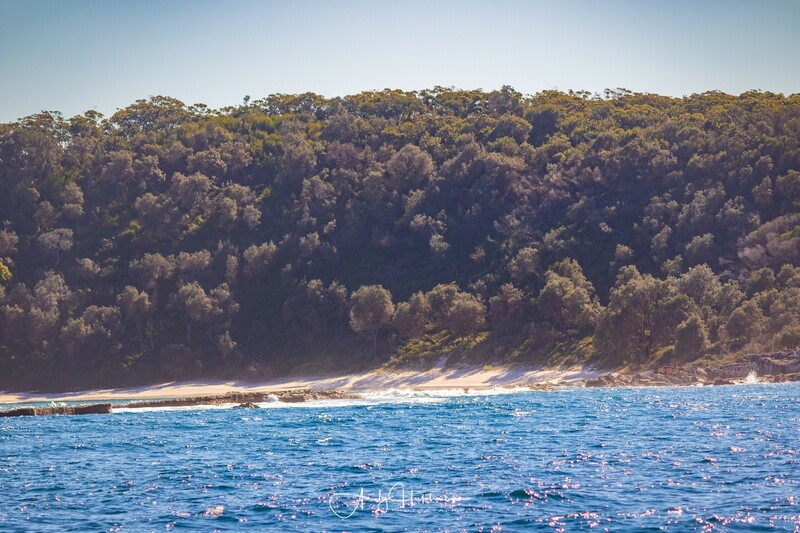 It was a fairly brisk winter morning with a bit of a breeze but it was lovely out in the bay on the sure-footed EcoExtreme boat. 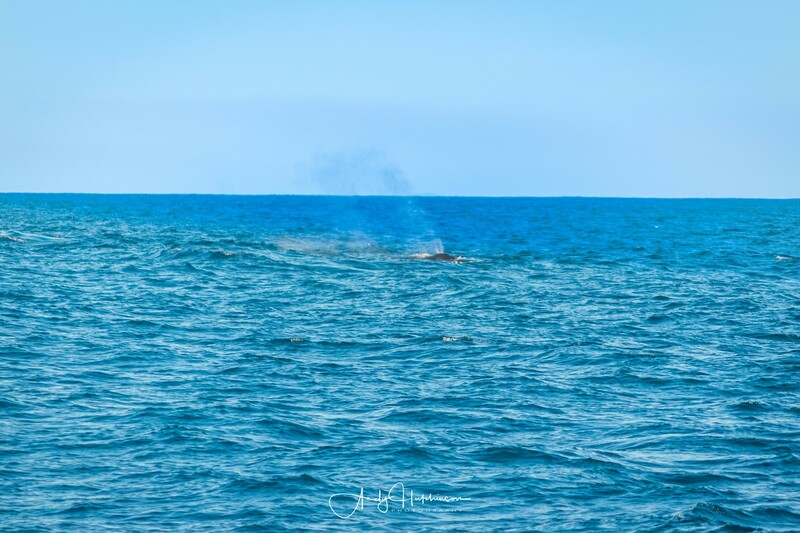 After about 15 minutes of looking, we sighted our first whale and then we got many more encounters with these incredible creatures. 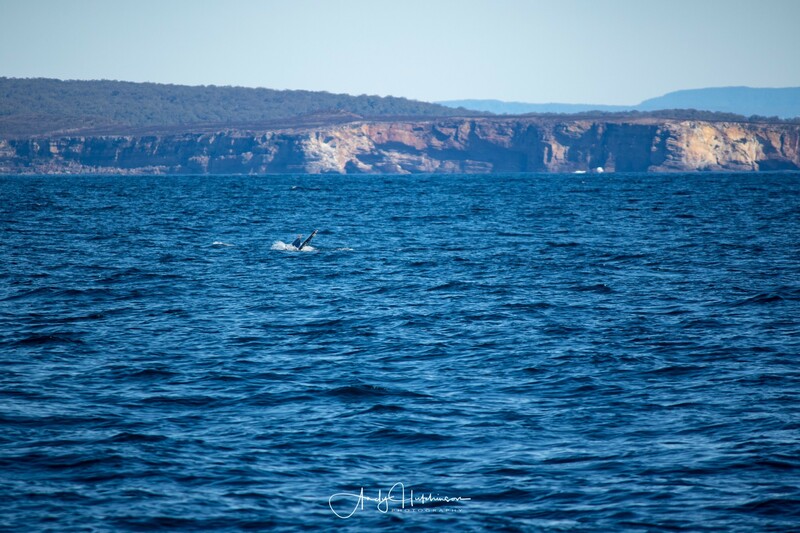 It was a great morning out on the water and a real privilege to see the whales doing what they’ve been doing for about 33.8million more years than our planet-wrecking species has even existed. 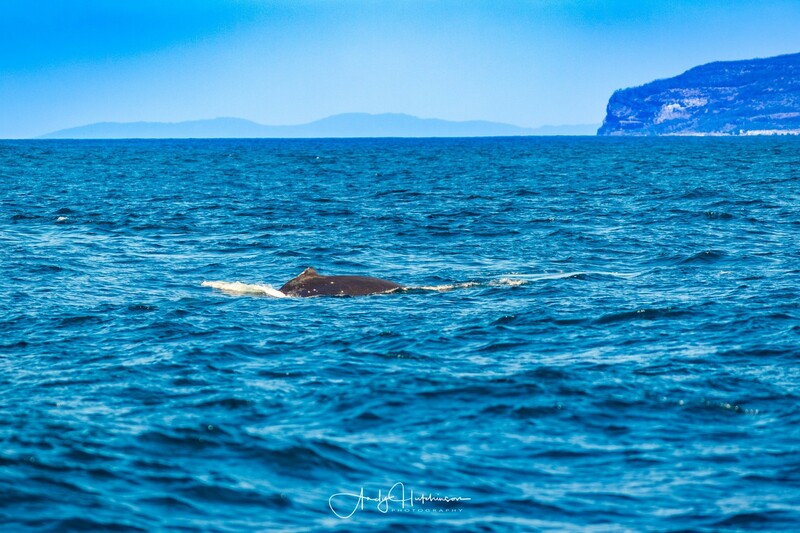 There be whales. 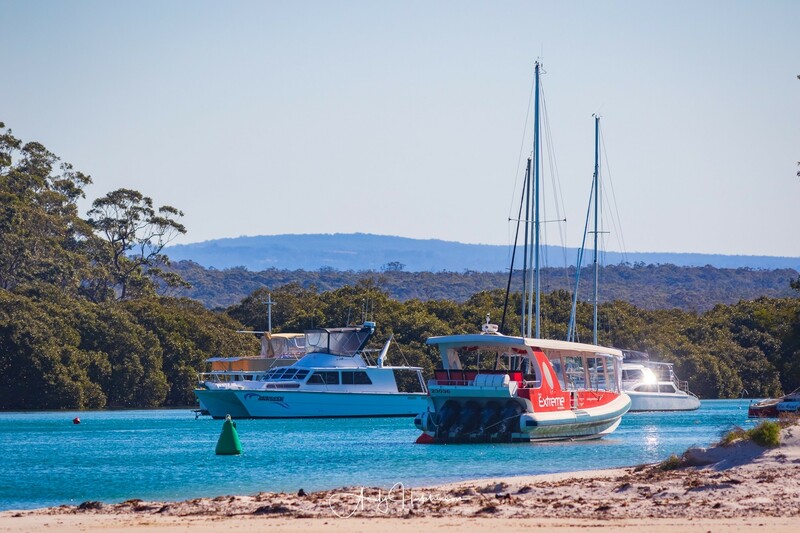 The western inside edge of Jervis Bay stretching down from Callala Bay, through Callala Beach and down to Currumbene Creek is a collection of pristine white sand beaches and azure crystal clear creeks.